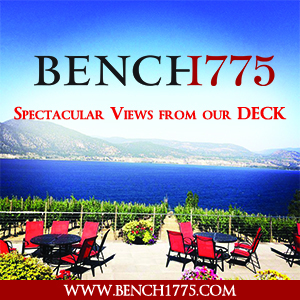 Naramata Bench Part Two. Talking with The Hawk! Chef David Hawksworth. Joel Peterson, The Godfather of California Zin and Chef Robert Clark helps kick off Vancouver’s hugely popular Spot Prawn Festival. 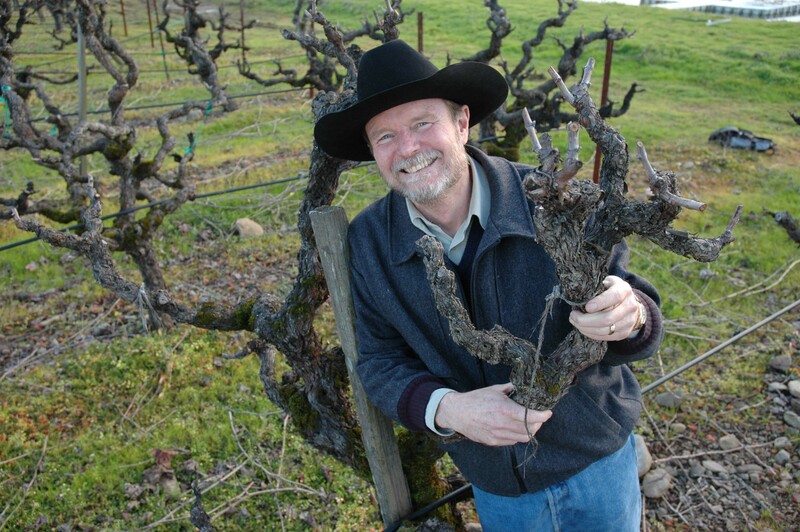 Widely regarded as the “Godfather of California Zinfandel,” Ravenswood Founding Winemaker Joel Peterson has been named to the 2011 Vintners Hall of Fame by The Culinary Institute of America (CIA). The induction recognizes Joel’s significant contributions to the California wine industry and in particular, his unswerving devotion to and protection of California’s old-vine Zinfandel vineyards—a living testament to the state’s earliest winegrowing history. 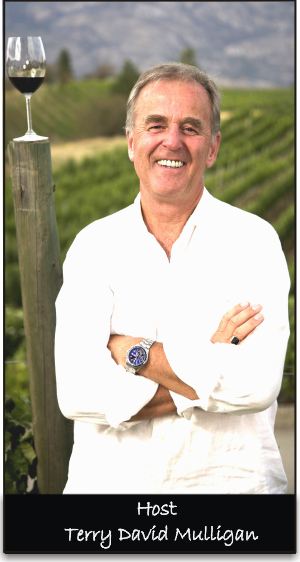 Joel Peterson is one of just three contemporary California vintners to be inducted into the 2011 Vintners Hall of Fame! 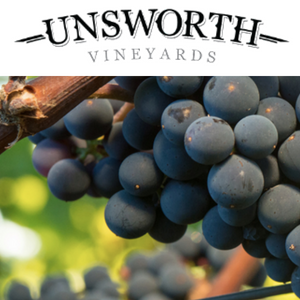 Following an apprenticeship with Joseph Swan—one of California’s outstanding craftsman of Zinfandel—Peterson founded Ravenswood in 1976 with $4,000, no vineyards and no winery. His vision from the start was to craft high-quality, complex and spirited Zinfandels that would express the unique character of their specific vineyards. 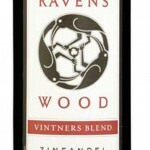 A key to his success was seeking out vineyards chosen for their location, age, yield and unique flavor characteristics. 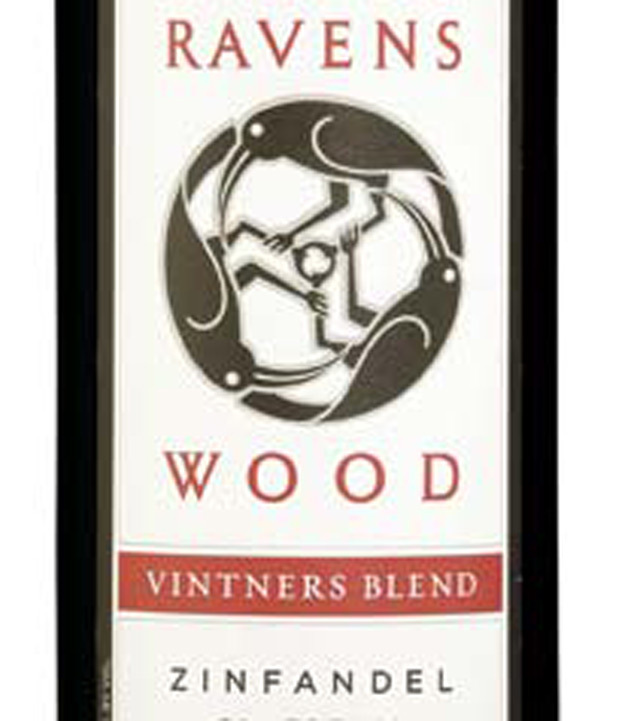 By forging collaborative relationships early on with the grower-owners of these exceptional sites (some more than 100 years old), Joel was able to build a distinctive portfolio of single vineyard-designated Ravenswood Zinfandels that together illustrated how well the grape reflects its precise locale. 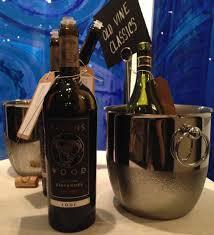 Since many of these vineyards are also among the oldest in California, Peterson’s wines helped to preserve them. 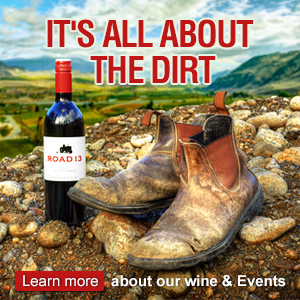 Joel has also worked tirelessly on behalf of the industry as a whole to build consumer awareness and appreciation for Zinfandel as California’s most historic and authentic wine grape. Along with fellow winemakers and the University of California at Davis, Joel is also currently spearheading the Heritage Vineyard Project, which was established to preserve, investigate, propagate and distribute clonal selections from a wide range of California ancient heritage Zinfandel vineyards. 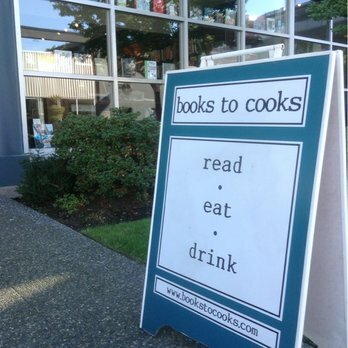 It all started with an email from Barbara-Jo at Books to Cooks. Art Culinaire has been producing a Hard Cover Magazine, four times a year for the past 28 years. This periodical has been popular mostly with the chef and restaurant community, but is also popular with the culinary traveler. Issue 56 featured a number of local chefs and restaurants. This Wednesday evening, we launch Issue 114 with our own David Hawksworth taking the centre stage in both the book and our shop. 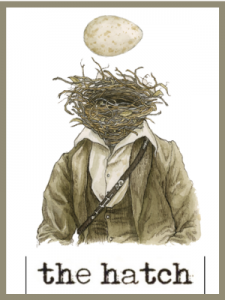 Please join us to celebrate with David as he regales us with his culinary adventures. Thanks Barbara- Jo! 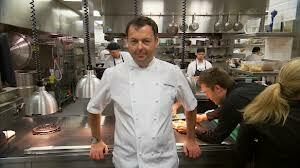 Recent spate of awards he and his staff have won, Top 100 Restaurants in Canada..Hawksworth #2. And the new restaurant he’s opening this Fall in one of his favourite heritage buildings on Hastings. Always love talking to David..
and finally… Sunday brings the hugely popular Annual Spot Prawn Festival at the fishing docks in Kitsilano. Chef Robert Clark is a co-founder of this event and really was the driving force behind reclaiming our Prawn Fishery. 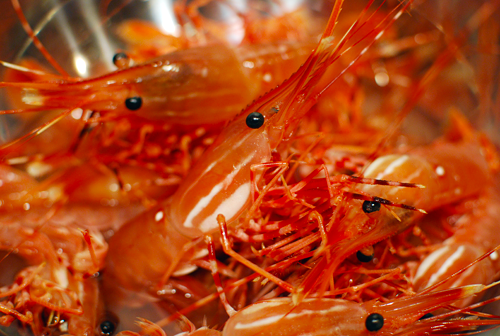 Years ago Robert discovered that not only were we shipping our local prawns to Asia, he couldn’t even BUY them for his restaurant. So off he went to find Steve Johansen and his vessel Organic Ocean. The two of them created their own fishery and the rest is a wonderfully successful story. I’ll see you on the docks. Bring a bag or bucket for your prawns. New Zealand pours in Vancouver.